Romanimo WMCE. 2018. Top 200. 14. We are happy to announce to you as well that Mónika's Romanimo album was voted for the 14th place of the yearly top 200 list of World Music Charts Europe 2018 by 48 world music radio broadcasters of 24 counties. 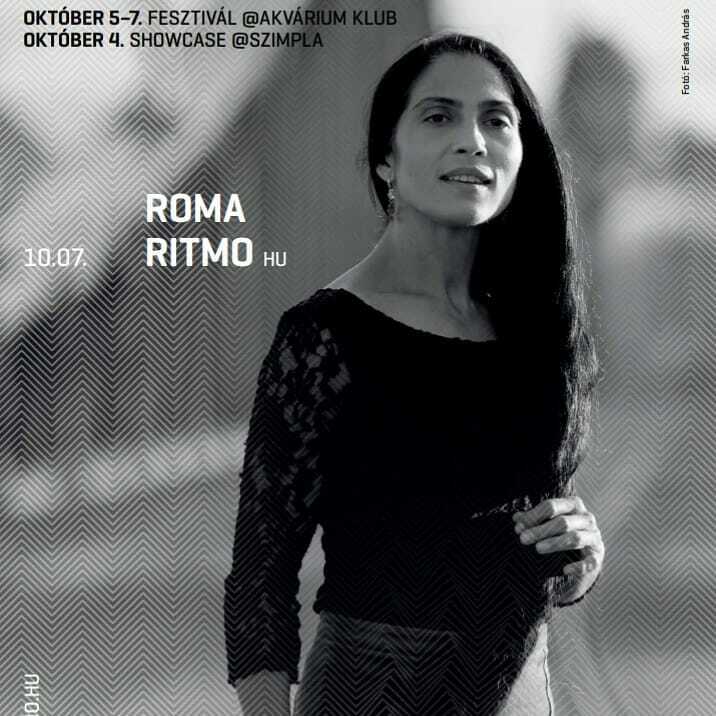 Romanimo was selected by the jury from nearly 800 albums, considering professional point of views. So you also can get information now from the recently published top 20 list about the other albums as well, clicking the link below. Thank you very much for the placing and we congratulate by heart to the listed bands. 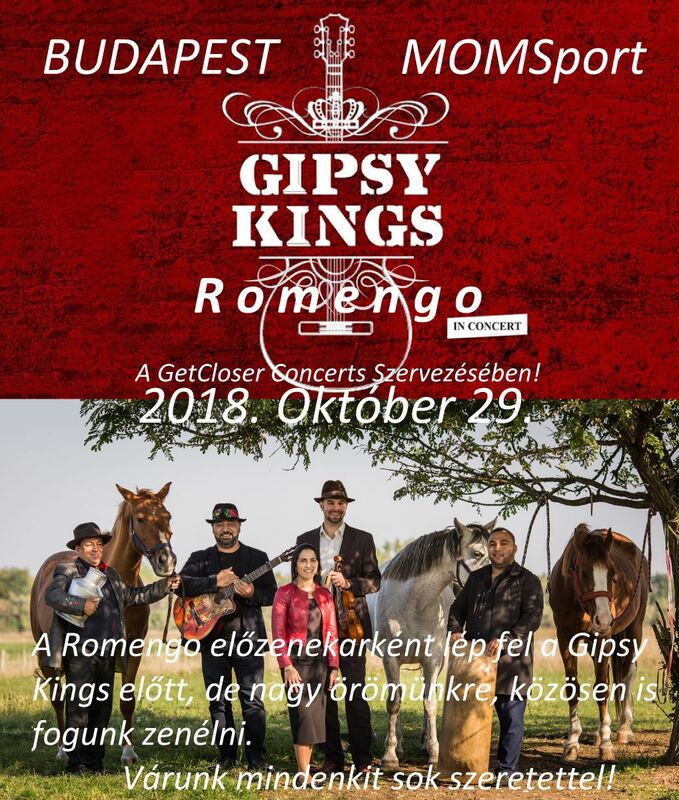 Gipsy Kings - Romengo okt 29. Romanimo - World Music Charts Europe. 4. 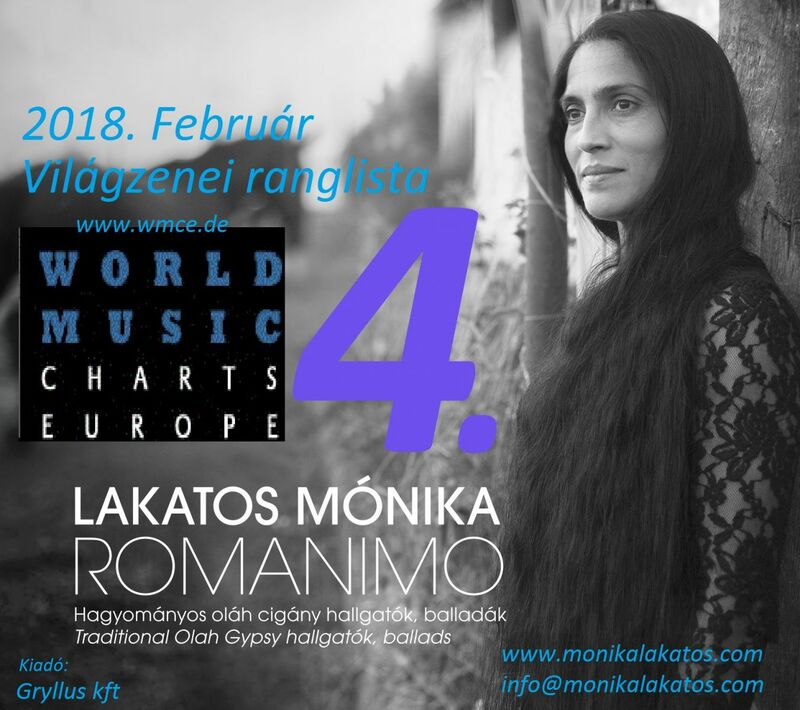 We are happy to tell you that Mónika's first solo album, titeled Romanino, from the 18th place of the January 2018 World music chart, in February reached the 4th place according to 48 worldmusic radio votes of 24 countries! We are very happy for the placing! 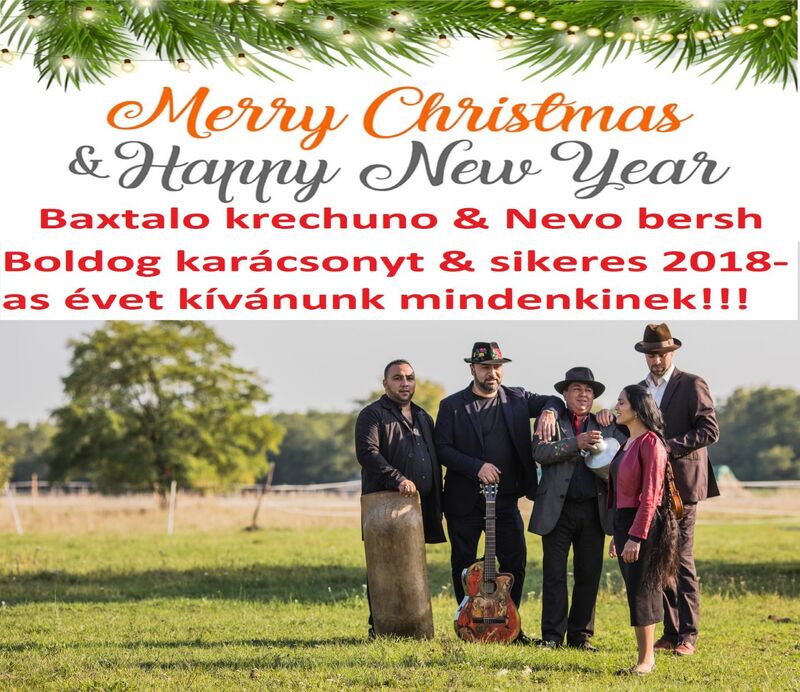 Merr y Christmas and Happy New Year to everyone! Katowice, Poland - Womex 17. 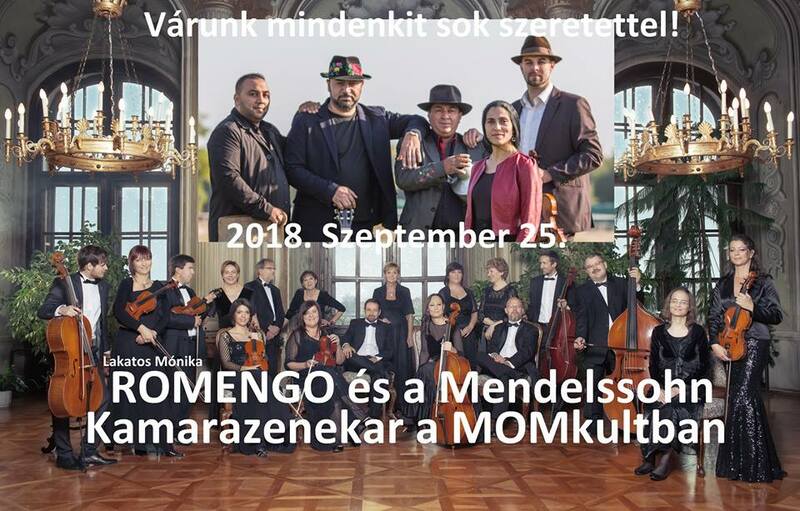 Dear friends, dear Womex visitors! The representation of Romengo won't be missing from Womex in 2017 either which will take place in Katowice. 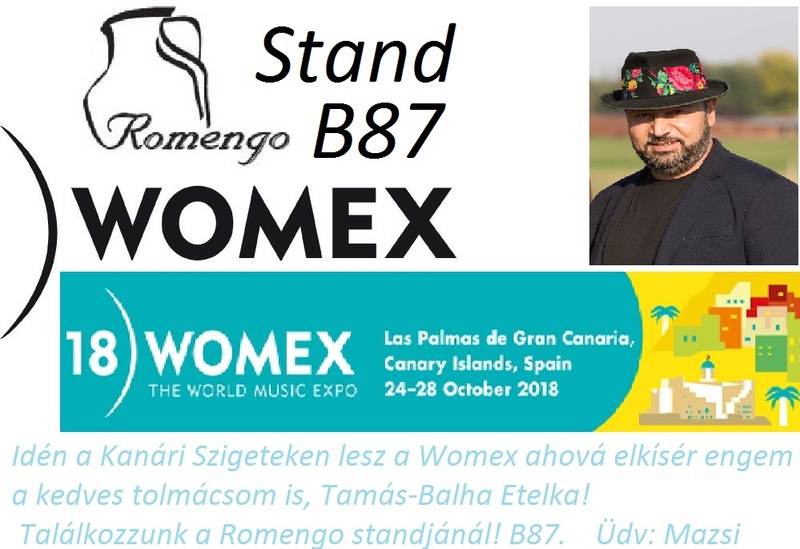 Me, personally can't be there but Tamás-Balha Etelka, the assistant of Romengo, will be at Womex answering any questions with joy when you are visiting Romengo's stand. I wish everyone a good experiance at Womex who will be there!